Chapter 11 bankruptcy for an individual, small businesses or corporations is designed to provide a way to reorganization of all the debts. Certain businesses (typically LLC’s) are formed to own and operate commercial real estate (or rental properties). However, the declining commercial real estate prices have caused many such LLCs to have a negative net-worth, or face negative cash flows. Through a Chapter 11 Bankruptcy it is possible to reduce the principal balance on the commercial real estate and help steer your business towards profitability. 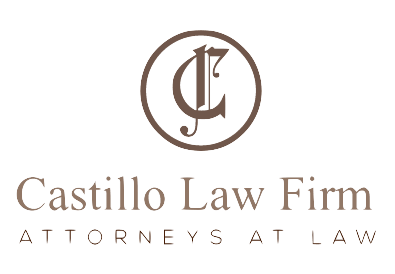 Call us for advice and we will be ready to provide sound legal assistance and help you find the best solution for your situation. Most individuals who file for Chapter 11 have income or debts that exceed the allowable limits under Chapter 13 and Chapter 7. Individuals who own investment (rental) properties that are worth less than their loan balance may be able to take advantage of Chapter 11 to reduce the mortgage balances on their investment properties. Additionally, an individual in Chapter 11 may be able to “strip” second mortgages on investment or residence real estate. For more information about filing for Chapter 11 Bankruptcy, please call us for a free, no-obligation consultation.